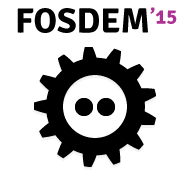 FOSDEM 2015 edition will be held January 31 and February 1 here in Brussels. The MySQL & Friends Devroom is back on Sunday from 9 a.m. What is FOSDEM? It stands for the “Free and Open Source Software Developers’ European Meeting.” It’s a free event that offers open-source communities a place to meet, share ideas and collaborate. As every year, the “Call for Papers” has been announced on the MySQL mailing list, and you can still read it here. CfP is open until December 7th! 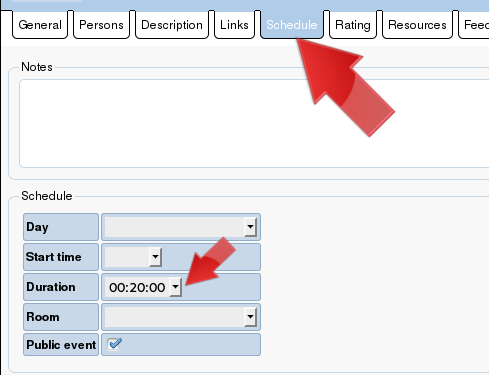 Don’t forget to submit your sessions (submit here, don’t forget to select MySQL track) in time and see you soon in Brussels to discover amazing stuff related to MySQL and have some beers with Friends! 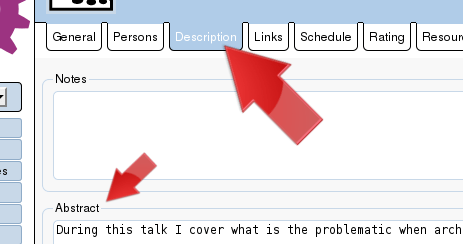 Choose 20 minutes for the talk and don’t forget the Abstract in the description (second tab).